We provide high-quality waxing so that you look and feel your best. 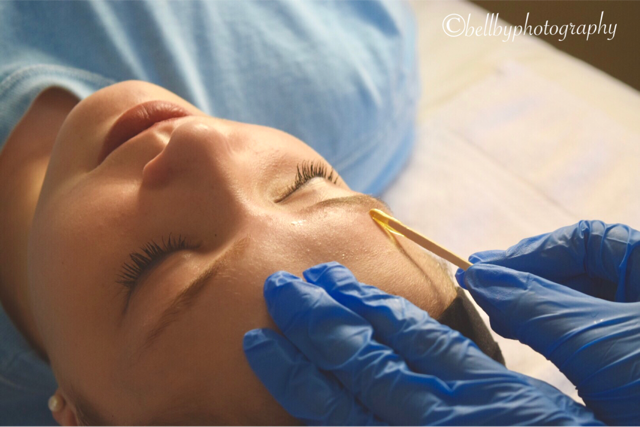 Our most popular services are brow waxing, facial waxing, and Brazilian waxing. We also offer brow tinting. We are located near downtown Bellevue with great parking, easy driving access, and same-day appointments. We have a beautiful, friendly, and clean spa environment and use excellent waxes. We have many satisfied clients, as shown by our reviews. We offer same-day appointments. Call or book online. Waxing is an effective, long-lasting way to remove unwanted hair. Regularly waxing will diminish hair growth, allowing you to remain hair-free for longer time periods. It is a great alternative to shaving. We offer a range of facial waxing services, ranging from specific areas such as lips or the jaw all the way to full-face waxing. Our brow waxing services are popular, and can include brow tinting and brow design. We also offer a range of body waxing services, including leg waxing, arm waxing, bikini waxing, and Brazilian waxing. For Brazilian waxing, we recommend that you have a maintenance wax done every 5 weeks after your initial waxing. To ensure your experience is as comfortable as possible, our licensed estheticians prepare your skin carefully before waxing. This leaves your skin conditioned, smooth and soft. Our estheticians check afterward that all hair has been removed. To ensure great results, we use only the highest-quality waxes. We use Lycon waxes, which are widely considered to be the best waxes available. They are formulated with the finest resins, pure beeswax, and aromatherapy and natural plant oils. We use the Lycon Gold and Lycon Jet waxes. 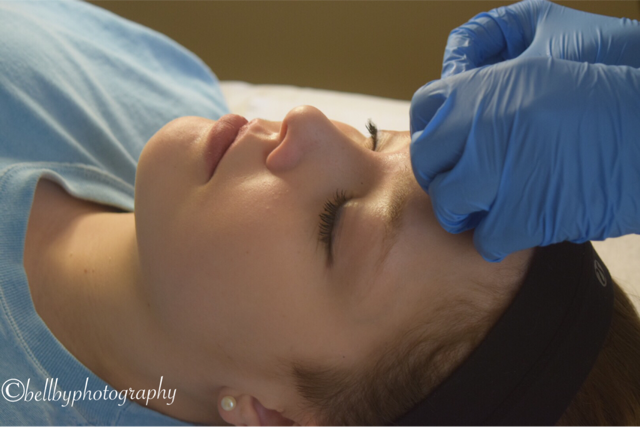 Brow tinting is a popular add-on to a brow wax. It can also be done as an additional service. It is available for $25.